Glucose is the main energy source for your body. When your body is depleted of carbohydrates, it starts to burn fats. This process is known as ketosis. The main energy source for cancer cells is also glucose. However, it appears they cannot utilize fat. 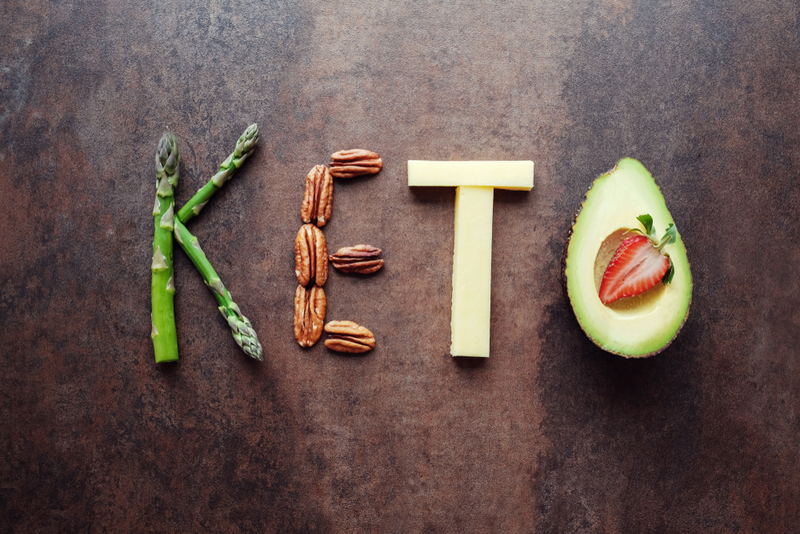 Therefore, data emerging from clinical trials shows a ketogenic diet starves the cancer cells because they cannot utilize fat as an energy source.